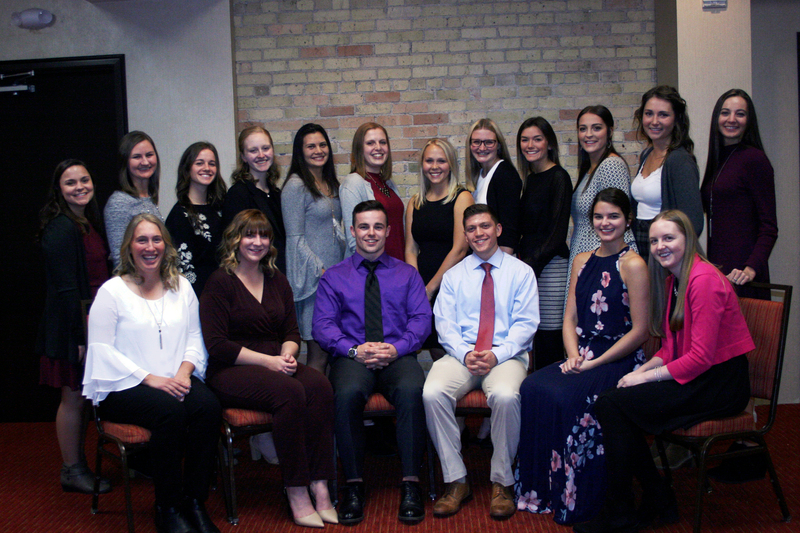 The Kappa Phi-at-Large Chapter is the Central Minnesota honor society of nursing. There are nearly 200 area registered nurses and student nurse members representing St. Cloud Hospital, the VA medical center, the College of Saint Benedict/Saint John's University, Saint Cloud State University, and other businesses in the community. *NEW* Meeting dates and times for Fiscal Year 2018-2019 (July 2018-June 2019)! Kappa Phi-at-Large meetings will be conducted every 3 months - fall, winter, spring, and summer. Meetings will generally be held on the fourth Thursday at 12-1 pm in the Conference Center at Saint Cloud Hospital (1406 6th Avenue North, St. Cloud, MN). An online meeting option will be available for meetings as well (online details provided closer to meeting date). All members are invited to attend. Special Welcome to our new inductees as we celebrate our 30 year anniversary! For Volunteer Opportunities, click Volunteer on the top navigation bar, then select Chapter Volunteer Opportunities. If interested in joining our chapter, please visit the Apply Now webpage for more information. If you were inducted as a member in the past, but are no longer active, please click on the "Renew Today!" tab on the upper right hand side of your screen. Please keep in mind that only active members can have access to and participate in forum discussion on our website. Please join us for our Fireside Chat on Monday, April 29, 2019, from 5:30-7:30pm in the President's Dining Room, 2nd floor of the Gorecki Center, College of St Benedict, St Joseph, MN. Dr. Hanna Belay will be presenting A Qualitative Investigation of the Communication Experiences of International Nurses Who Participated in a 13-week Accent Modification Program. Please RSVP to Melissa Birr by Friday, April 26, 2019. Wine, fruit, and cheese will be served. Please bring a donation of diaper and/or food shelf items. Are you interested in expanding your involvement in Kappa Phi to grow as nurse leader? We have great leadership opportunities open to members for next fiscal year. Please let me know if you would like more information. 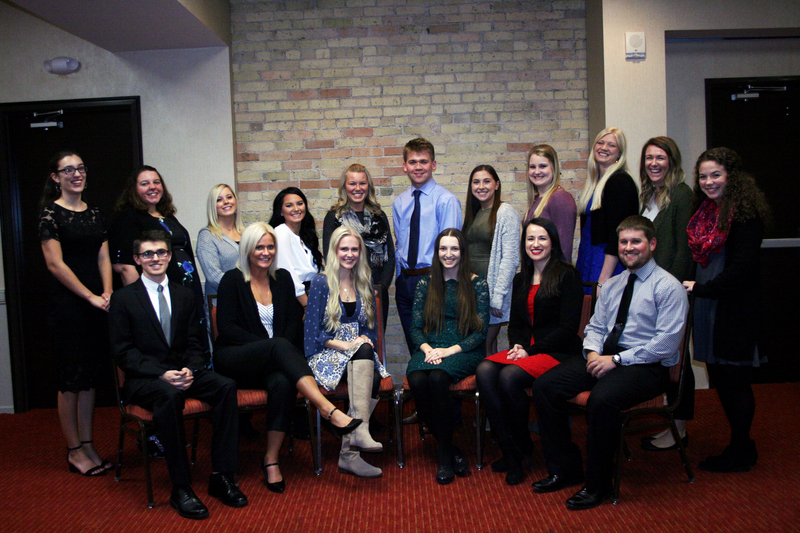 It is a great way to expand your leadership skills, network, and add to your resume! Fresh off the press for spring! Take some time to check out the Spring Newsletter and read about the Diaper Drive and open board/committee positions!